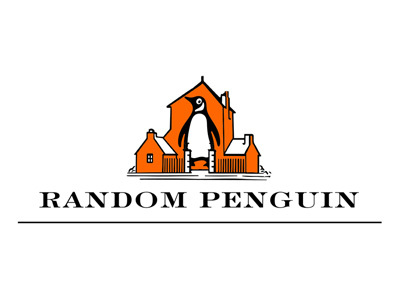 Penguin and Random House merge, and need a new brand identity. What does it look like? We now know it’s a three-tiered wordmark designed by Pentagram and Michael Beirut. 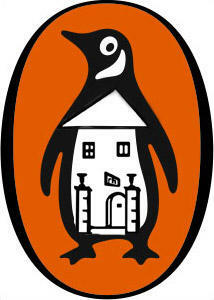 While it lacks the iconic look of the penguin, it will blend seamlessly with all of the hundreds of imprints this mega-publisher carries. Read more about the making of the wordmark on Fast Company.